As you probably know, our books have gone viral. We have depleted our supply of Brenda's Beaver Needs a Barber (you can still get it in the Season One Box set). If you order Brenda's Beaver Needs a Barber from this site the anticipated ship date is early May. Be the first in line to get a Reach Around! Your friends and neighbors will pine with jealousy when the see what you've got! Reach Around Books is the obscenely controversial new publishing company that everybody is talking about. 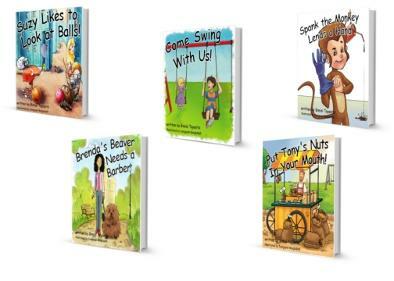 We very much appreciate your support and interest in our books! This is your opportunity to own the first printing of Reach Around Books--Season One with the highly collectable, limited edition gift box. The brilliant consumers who order now will also be given "First-Fan" status in the Reach Around Book club and will enjoy things like alternate endings, sneak peeks at upcoming seasons and of course...FREE STUFF. The only way to get the coveted "First-Fan" status (which can never be taken away) is to buy your copy of Reach Around Books--Season One now...Trust us, you'll be glad you did! THAT IS WHAT MAKES THEM COLLECTIBLE! The day you order them. 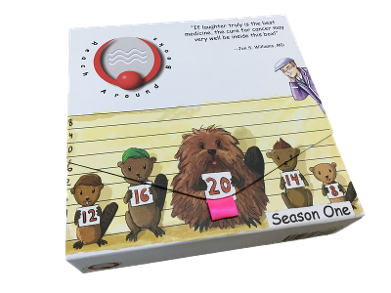 The Season One Box Set ships for FREE! 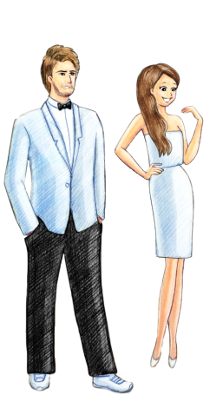 You will attain "Life of the Party" status when you bring these timeless classics to your next social event! ...Oh my! What a big package you have!